Microsoft Word 2010 document borders are a fun and simple way to add some visual appeal to your papers and reports. They can be particularly helpful when you need to make your document stand out from the rest of the crowd in a stack of similar documents. It provides a simple point of reference in identifying your document from the others, and the improvement in the presentation of your document could serve as the difference in your writing being read or ignored. 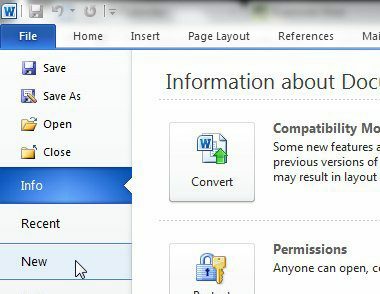 So, unless the person to whom you are submitting your Microsoft Word document has expressly forbidden the use of document borders, you can easily add a border by following this series of steps. 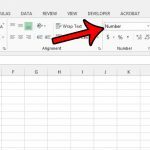 Click the orange File tab at the top-left corner of the window, then click New to create a new document from scratch, or click Open to work with a document that you have already created. 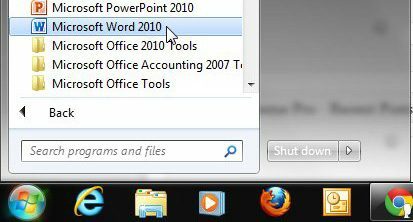 If this is your first time using Microsoft Word, or if you have not used a Microsoft Word version since Word 2003, then the layout of the program at the top of the window might seem a little foreign. 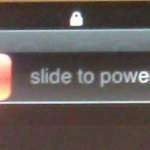 The navigation system is now laid out as a ribbon, where all of the Word utilities and formatting tools are organized into tabs. The page layout tools, such as those you need to customize document borders, are included under the Page Layout tab at the top of the window, so go ahead and click that tab. The Page Layout tab is organized into a series of sections, and the section containing our desired tool is labeled as the Page Background section. Click the Page Borders link in the Page Background section to proceed. You should now have a Borders and Shading window open on your screen, and the Page Border tab at the top of the window should be selected. 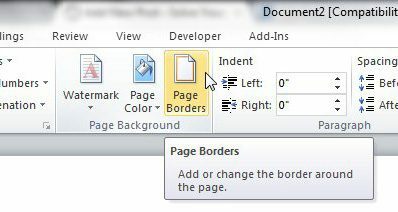 The options on this page are everything that you will need to create your document borders. Under the Setting section at the left side of the window are the options for the general layout of the border. 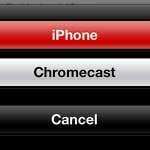 As you click each of these options, you will notice that the preview section at the right side of the window changes. 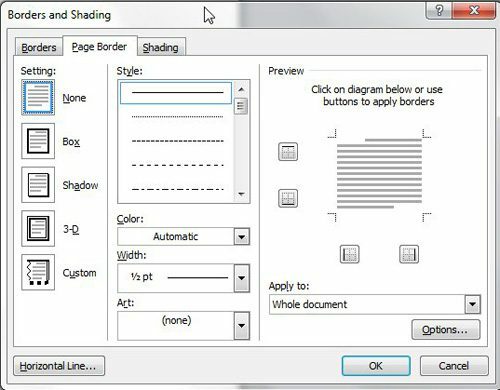 Once you have made your choice in the Setting section, you can further customize your document borders by selecting options in the Style, Color, Width, and Art menus. You can also click the drop-down menu under Apply to at the right side of the window to specify which portion of your document should include document borders. Finally, if you need to make any changes to the border margins, you can click the Options button to set those. Once all of your settings have been selected, click the OK button at the bottom of the window to apply the document border settings to your project.